Less than 2 cents a gig? Yes please. You don't have to have been a victim of the October Windows 10 update file-deletion bug to understand the importance of a solid backup. 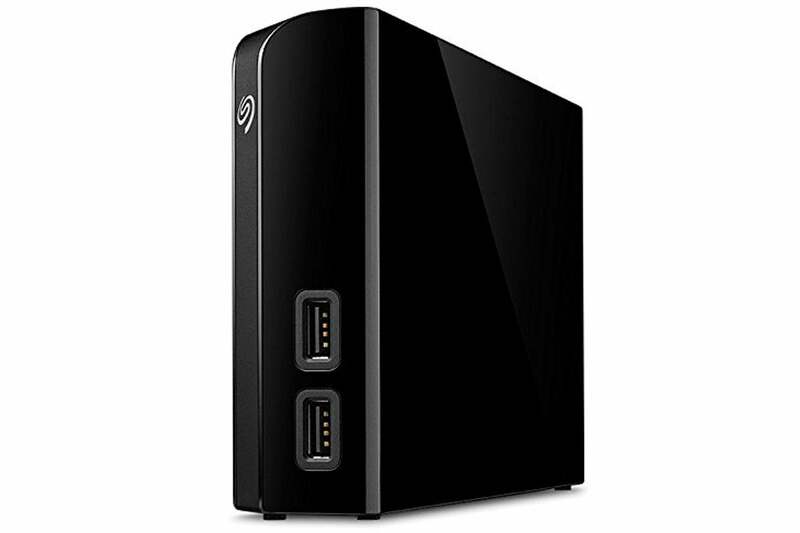 And today Amazon is offering a great deal on a drive big enough to back up all of your files for years to come: the 8TB Seagate Backup Plus Hub is down to $150 todayRemove non-product link, matching an all-time low and more than 30 percent off its $220 list price. This external hard drive provides a solid 8TB of storage for both Mac and PC. Using Seagate's software, you'll be able to easily back up all your files, and with the NTFS driver, you can switch between four Macs or Windows PCs without reformatting. The drive is compatible with USB 3.0 connections (so MacBook users will need a USB-C dongle), and a pair of of front-facing USB 3.0 ports can also keep your phone and tablets charged while working. We haven't tried this exact hard drive ourselves, but we're fans of Seagate drives and it's a hit on Amazon, with 4 stars out of 5 over more than 1,600 user reviews.